We Dance This Friday ! We welcome you to come dance your heart out. Celebrate Life and the Life force moving through you. move deeper into the authentic being that you are. 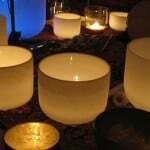 throughout cultures to move into the space of the sacred. To heal and release that which needs to be released. And with all that it always is just so much fun. 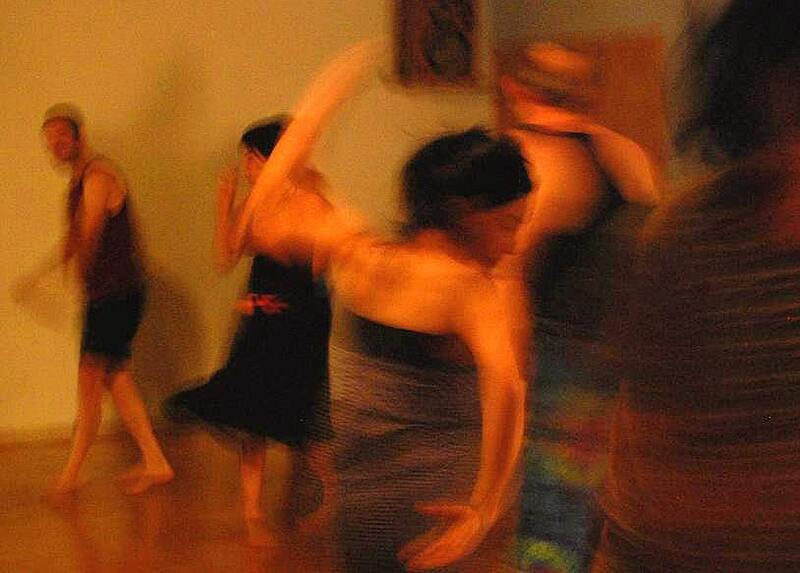 includes all you can dance, gluten-free treats, Ayurvedic tea & sharing circle ! Masters of their craft, Naomi Athena & Jeremy Sills together create the recipe … dancers stir up the Magic! Come and share your energy with other electrifying souls … dance your joy, dance your pain… just dance and have some fun! Dance is a Modality for Revelation. This movement is a path for healing. For Growth. For Deepening into the self.